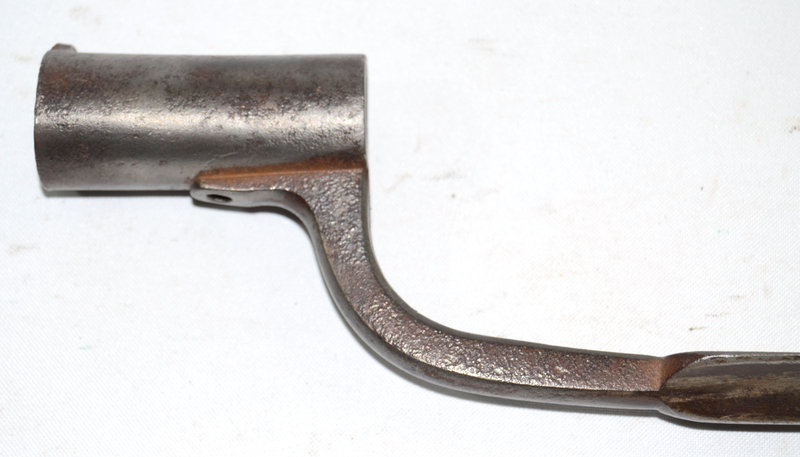 Extremly scarce socket bayonet for the m/1807 rifled musket designed by Helvig. 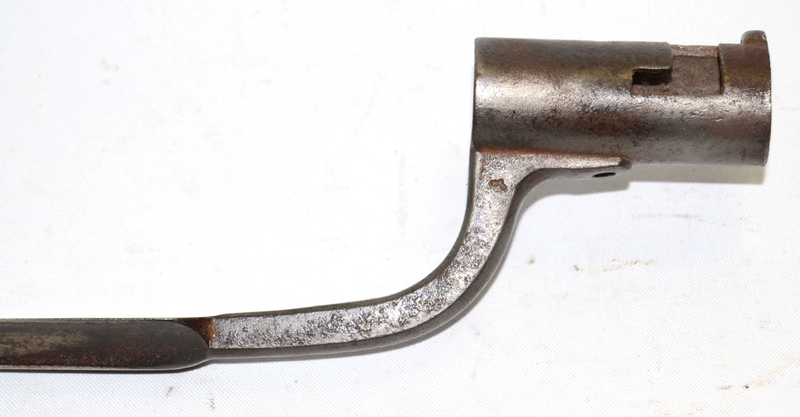 Long bayonet (82 cm !). Condition is good, with some pitting close the point and on the arm.